Our buffalo insect powders are a complete protein source: they contain all the nine essential amino acids and have a high digestibility (90%). The powder has a high protein, low carbohydrate profile and is sugar and lactose free. 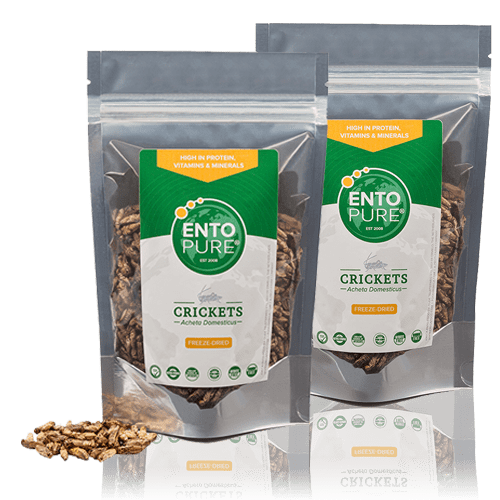 Crickets are an excellent source of high quality nutrients. 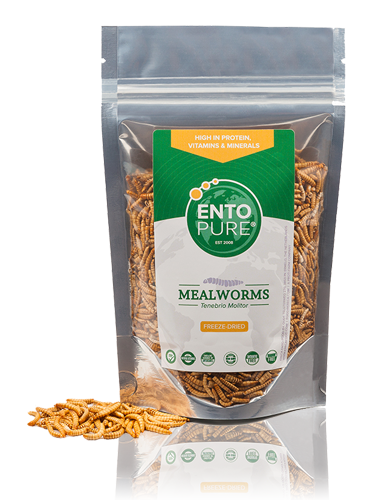 These insects contain a high concentration of proteins (all 9 essential amino acids) and are packed with essential vitamins, minerals, healthy fats and antioxidants. Our buffalo's are an excellent source of high-quality nutrients. They possess a high concentration of protein (all nine essential amino acids), vitamins, minerals and antioxidants. 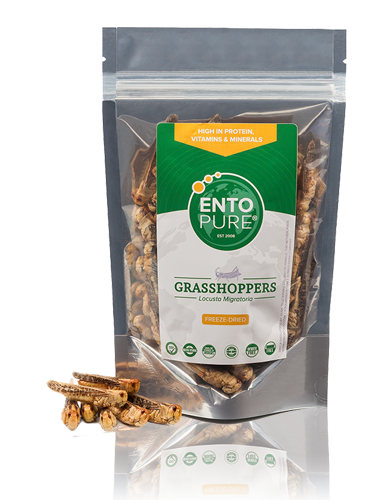 Our grasshoppers are an excellent source of high-quality nutrients. They possess a high concentration of protein (all nine essential amino acids), vitamins, minerals and antioxidants. 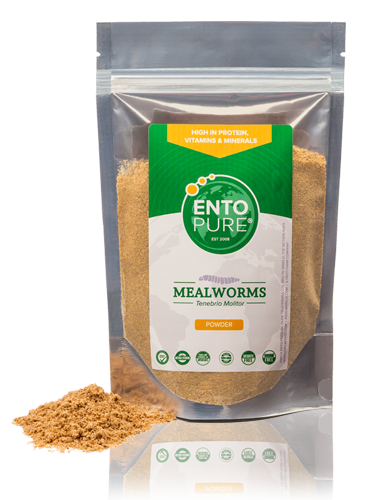 Our mealworms are an excellent source of high-quality nutrients. They possess a high concentration of protein (all nine essential amino acids), vitamins, minerals and antioxidants. 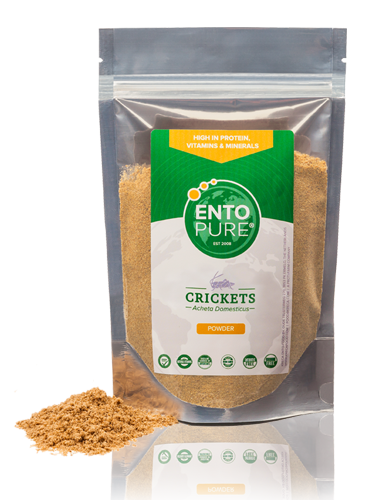 Insect powder from crickets, packed with protein, vitamins and healthy fatty acids with a high digestibility (90%). Our insect powder is sugar- and lactose free and can thus be easily added to any healthy diet! 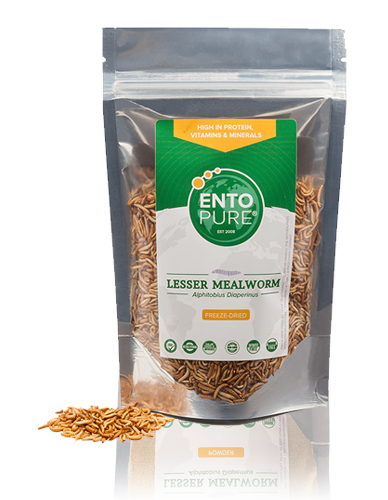 Insect powder from mealworms, packed with protein, vitamins and healthy fatty acids with a high digestibility (90%). Our insect powder is sugar- and lactose free and can thus be easily added to any healthy diet! 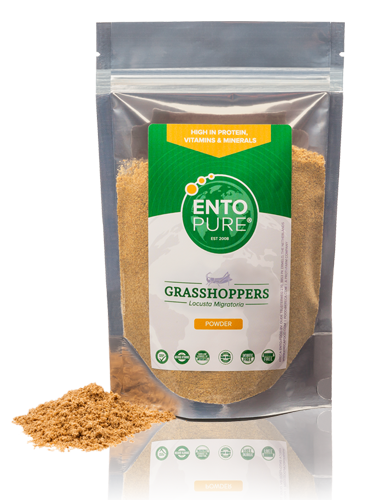 Insect powder from grasshoppers, packed with protein, vitamins and healthy fatty acids with a high digestibility (90%). Our insect powder is sugar- and lactose free and can thus be easily added to any healthy diet! 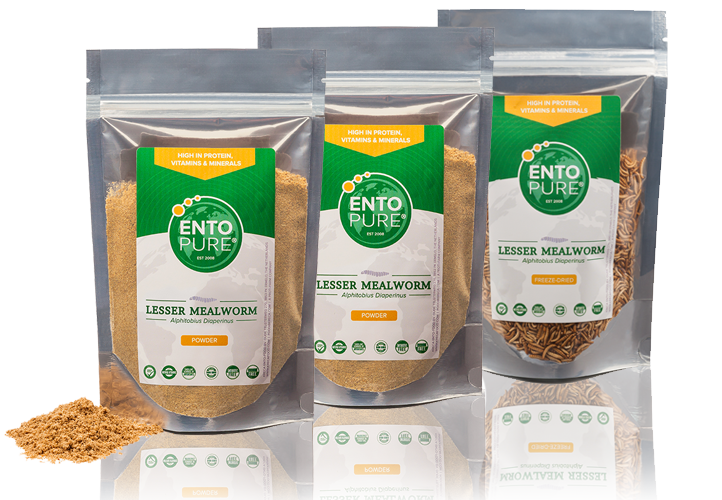 Kreca Ento-Food BV is a leading insect farm and delivers different types of edible insects for human consumption: buffalo's, mealworms, crickets and grasshoppers. We have been producing insects for human consumption since 2007 and are continuously optimizing our methodologies and processes to continue guaranteeing high quality, nutritional and functional insects and insect ingredients. All our insects are free of hormones, preservatives, antibiotics and pesticides which make it healthy and natural products and safe to consume. Non-GMO Foods – The Reasons and Options Explained! Non-GMO is a term used to describe food or ingredients which have not been genetically modified. 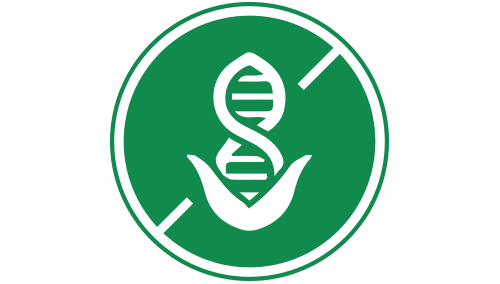 Throughout the years scientist have been modifying the genetic material (DNA) of various crops without knowing the full extent of effects for consumers in terms of toxics and allergens. Thus consuming these genetically modified foods may result in serious health and safety risks for consumers, which have contributed to a rising demand for non-GMO food. Want to eat insects? Try some buffalo's! 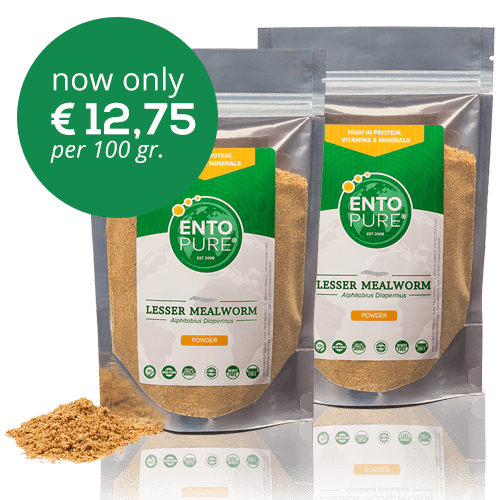 For many people interested in the exiting world of eating insects the biggest challenge remains choosing the right insects and discovering how to use them as ingredients in tasteful dishes. The buffalo has a slight nutty flavor and is perfect as ingredient in food preparation both as whole insect or as flour. Despite its relative small size compared to other insect species, the buffalo possesses a well-balanced and complete nutritional profile. Another advantage is the ability of the grinded powder to serve as a healthy alternative for traditional meal and flour ingredients.